See why we are the leading multi-story building system. See why most storage building owners and general contractors only use our simple and efficient patented structural steel framing system. For the last 25 years, we have built hundreds of self-storage buildings. See some of the self-storage buildings that we have constructed over the years. 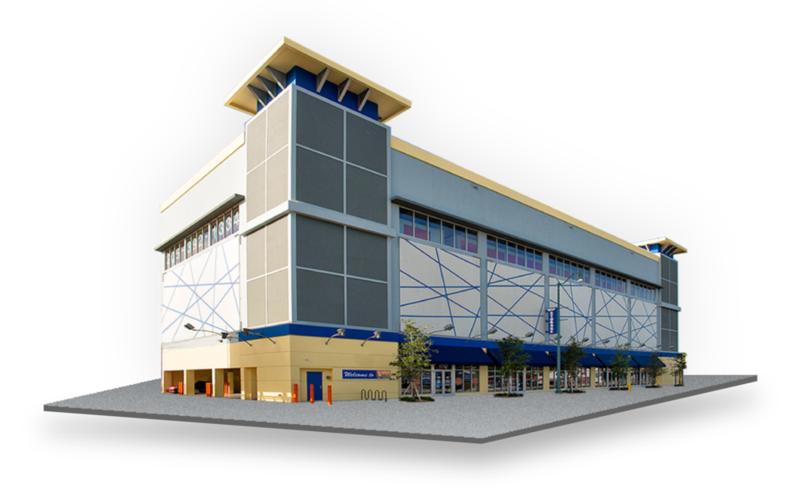 We revolutionized self-storage construction with our patented framing system. Today, we are leading the way in the industry with our team. Simple, efficient, fast, and compatible are the reasons the SS|20 system is the industry’s leading framing system. See why investing in our framing system makes for a great place to store value. Since SS|20’s founding in 1995, we have built hundreds of projects all over the United States. We specialize in multi-story self-storage buildings, however our experienced staff are ready and willing to help with any project. Click to see some of our past projects. We offer a full-service project team that help you begin development of your multi-story facility. Fill out a short form telling us a little about the scope of your project, and a member of our team will follow up within 24-hours. Copyright © 2018 SS|20 Building Systems Inc.